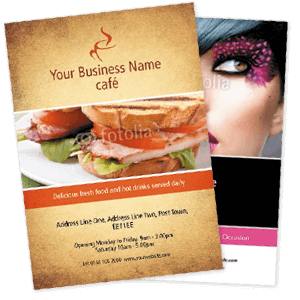 Searching for high definition print you need tomorrow? 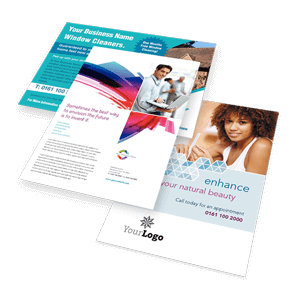 Choose from a wide range of Leaflet and Flyer printing. 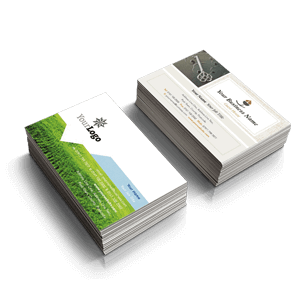 Business Card printing to suit all budgets. 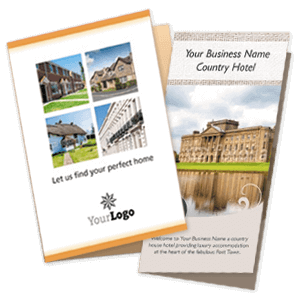 Personalised letterheads and compliment slips. 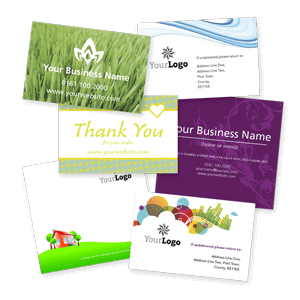 Order a sample pack today. 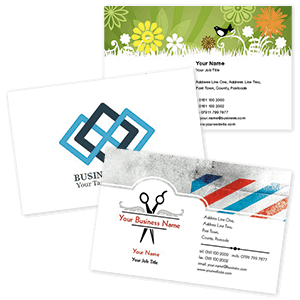 We want you to order again and again, that's why we make sure our print quality is perfect every time. 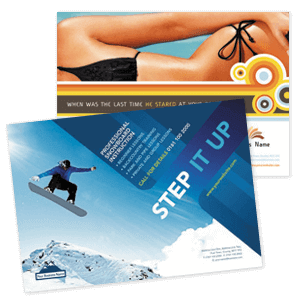 We understand deadlines, that's why we'll always deliver the very next day after your order has finished being printed. Our friendly team are always available to help out with whatever you need, get in touch and put us to the test! You can trust that online payments through imail print are always secure. If you have a question you may find the answer on our FAQs page.